My kids and I have been having a great time watching the Olympic trials over the past few weeks. My daughter loved watching the gymnasts compete to make the USA team. I know that they are both excited for the Rio games to start next month. The summer games only happen once every 4 years so I thought this would be a great time to introduce my kids to what the spirit of the games is all about. 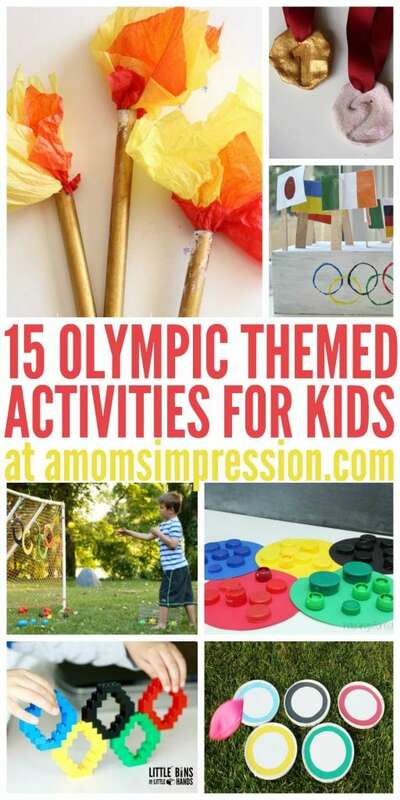 What better way to do that then for them to get their hands busy with some fun Olympic Activities for Kids! After searching the Internet we found 15 fun activities that will help teach kids about the Olympic Games and why they are important. 16. Backyard Family Olympic Games A Mom’s Impression! My family and I had a lot of fun learning about Olympic events that aren’t as mainstream as others like boxing, archery and fencing. We had some fun times in the backyard learning and trying out the sports in a fun, family-friendly way. 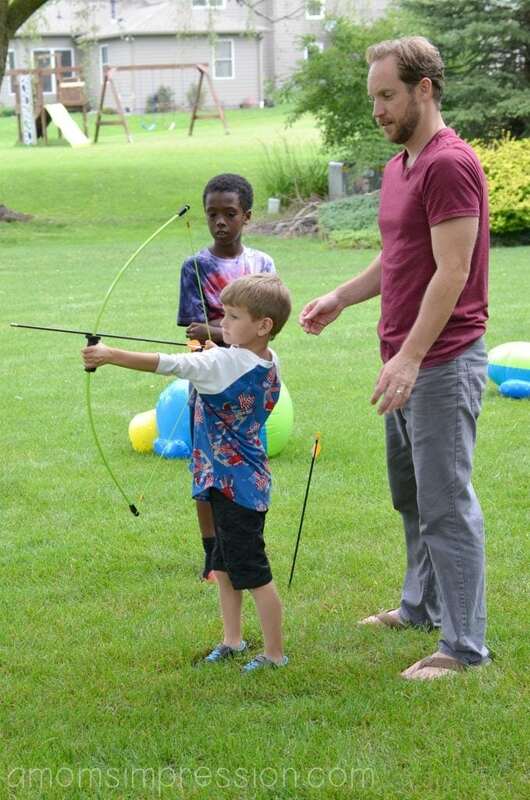 My son enjoyed learning the correct way to shoot an arrow. My daughter? 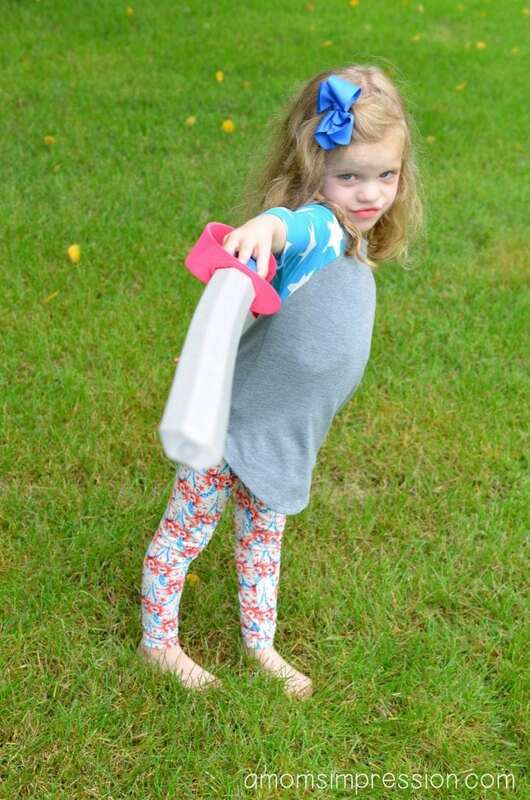 Well lets just say she might be the next little American fencer!